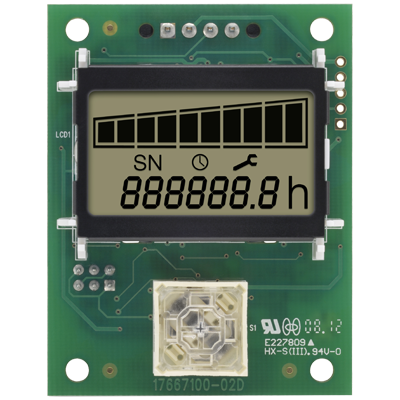 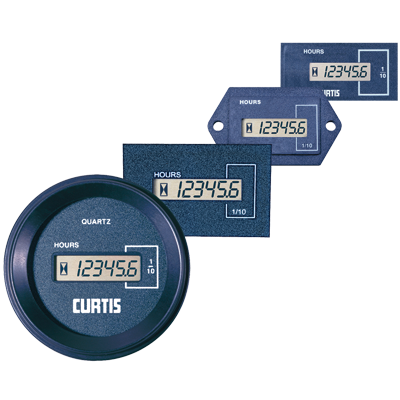 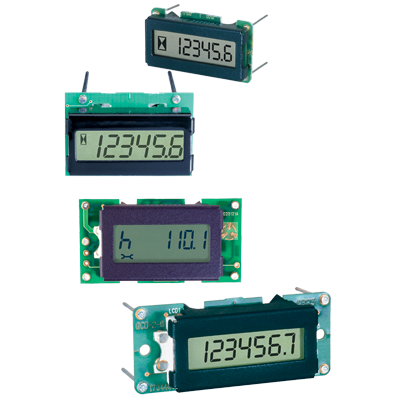 Highly reliable solid state hour meters and counters that offer an unprecedented combination of patented technology, performance, reliability and value. 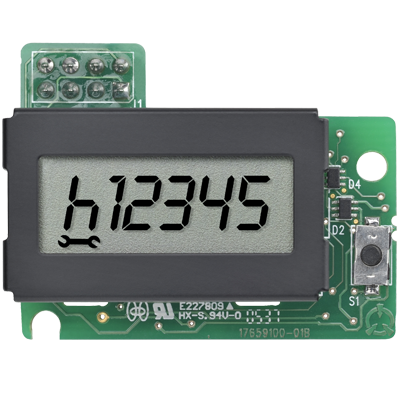 Wide selection of miniature AC & DC meter assembly modules for PC board mounting. 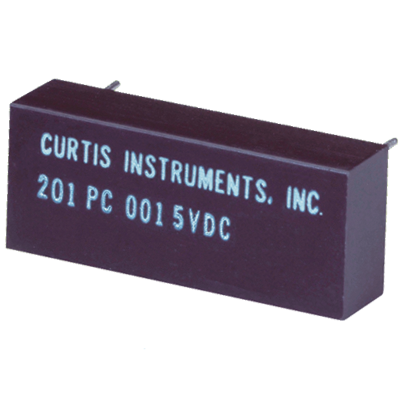 These modules come in a variety of sizes, voltages and customizable options to fit most applications.